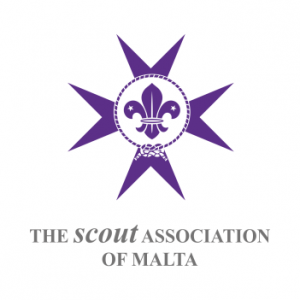 The Scout Association of Malta and the Malta Girl Guides Association are organizing the first ever Mediterranean Jamboree in the summer of 2018. The event will run from the 1st to the 8th of August 2018 and will be open for Scouts and guides between the ages of 11 to 16. 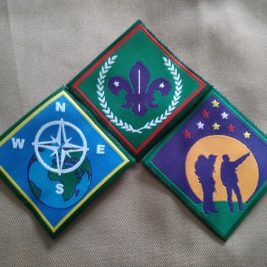 It is expected that around 2,000 Scouts and guides from different countries will participate. The participants will be divided into communities, with whom they will be bridging cultures and discovering cross roads, whilst discovering Malta – a small island in the middle of the Mediterranean sea with great history, attractions and friendly people. Participation fee for Scouts is € 260. Participation fee for ISTs, Head of Contingent and Leaders is set at € 200. Please keep in mind that there will be a limit to the number of Leaders per contingent. Prices exclude flights, insurance, etc. All fees are at the cost of the participant. 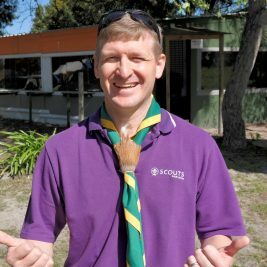 If you are interested in participating please email international@scouts.org.za. Please do not contact the organising team directly.